We supply imported chromo vinyl self adhesive rolls and sheets. These sheets are available in size 20"X30". 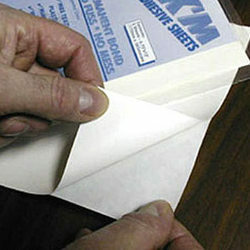 These are used in making non tearable and waterproof labels. 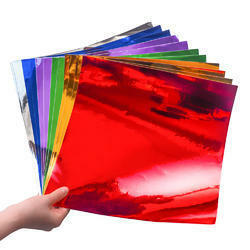 These chromo vinyl sheets are used in polyester labels and glossy labels.